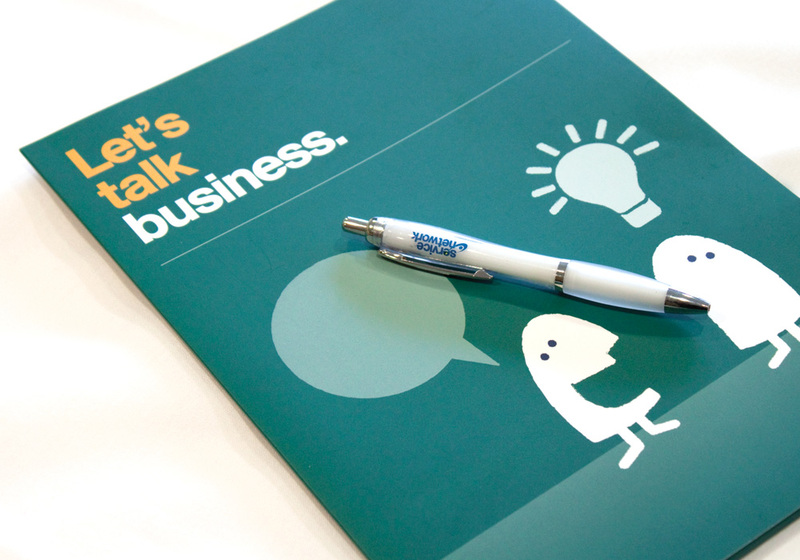 Service Network, the voice of the service sector in the North East of England, established in 1995 brings together the best of the corporate world and vibrant smaller businesses, all focused on delivering high value, business to business services. 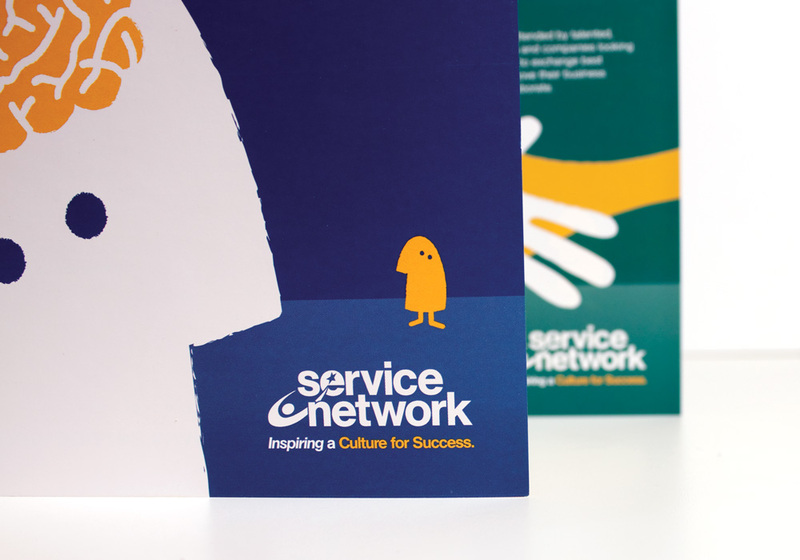 The mission of the Service Network is to provide active, committed support to the North East’s professional services, large and small enterprises and entrepreneurs to create connections, opportunities and information to provide business growth. 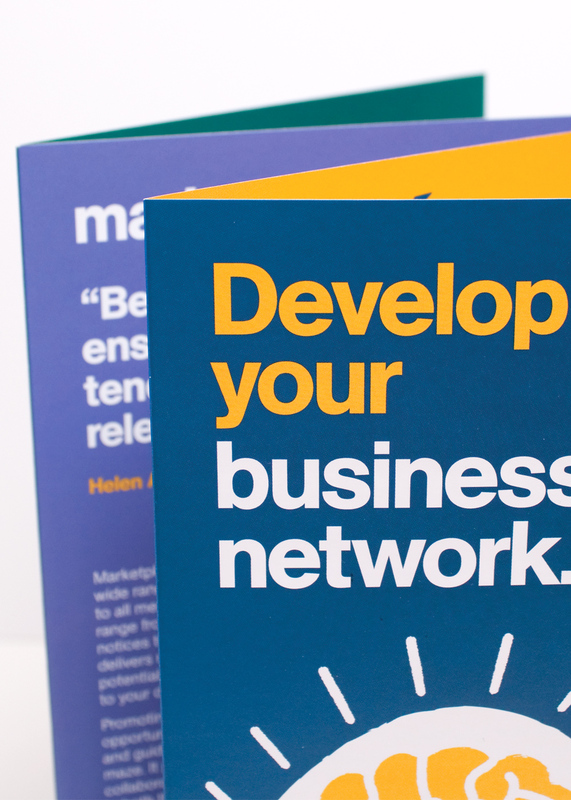 Ahead of being appointed a brand partner of the Service Network, they had a 5 year plan to become financially self sustaining, increase membership to over 450 companies, and attract the highest quality member companies, including key brands and sector leading organisations. 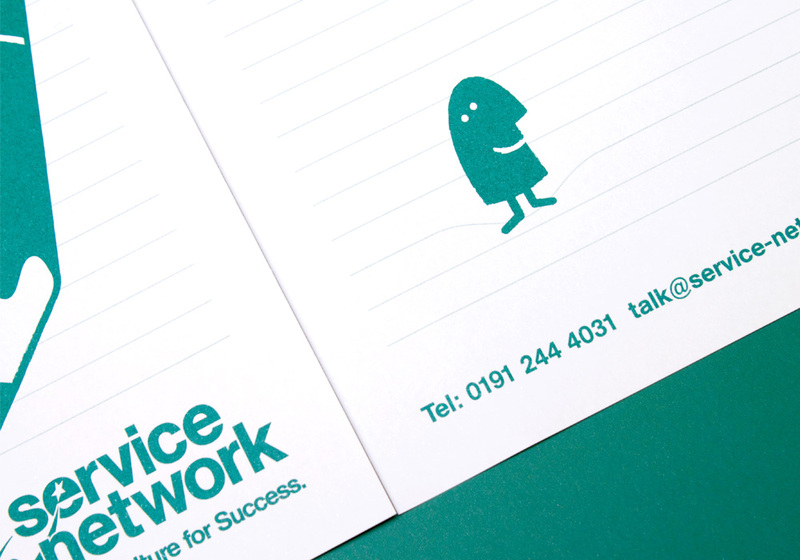 A new brand identity was required for the main brand as well as the creation of a strap line to make it more clear what Service Network offered. In addition to the main brand we needed to come up with a clear identity for other service areas but maintaining a look and feel consistent with the larger brand. The services were; Network News, Connect (a members only service), Marketplace, Events and Conference. 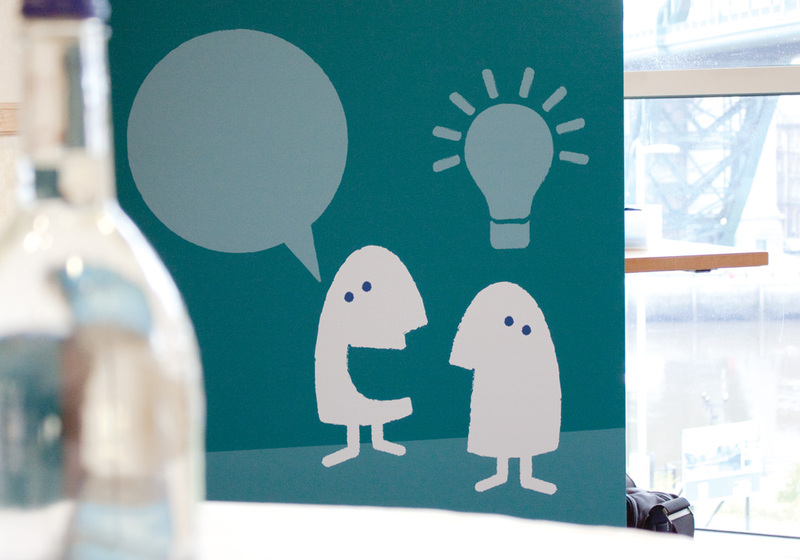 Guerilla believed the key strength of the Service Network is its ability to connect and interact with its audience whilst providing real help to businesses. One of their lines on their website is ‘People Buy People’ and we feel this is very true with the team that run the company – this is their main selling point and attraction. We felt that the main weakness is the human element of the service is undersold and was not being communicated effectively. Also, the current look of their marketing literature at the time, whilst professional, was cold, uninviting and would be best suited for a formal and straight style of communication somewhere such as a financial institution. We decided to create a new way of how Service Network presented themselves to win new membership, and wanted to do this through an advert. The advert was to be run at the time of the companies 10th anniversary to showcase the longevity and reliability of the organisation. The Service Network has continued to grow and attract the biggest customers in the North East, such as Sintons, the NECC and UNW LLP.